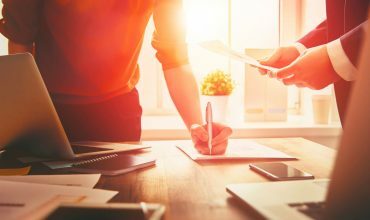 It’s Official : JuanTax Included in Xero’s Add-On Marketplace! 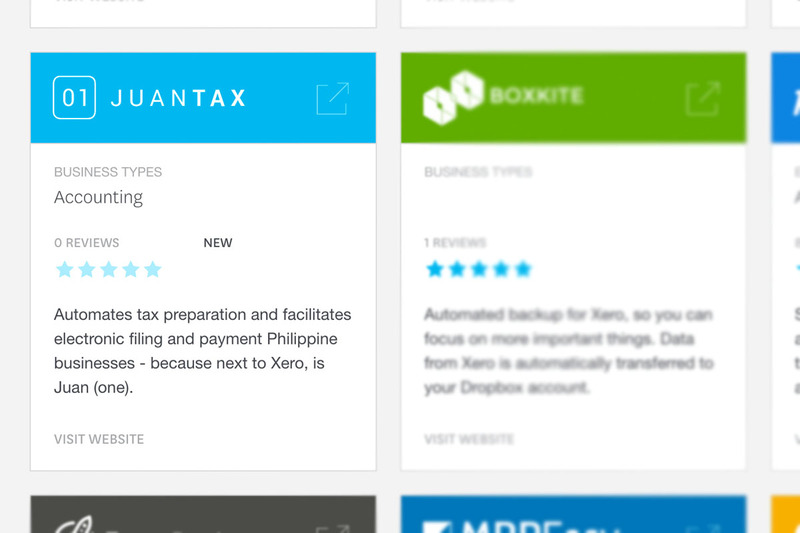 June 30, 2017, Friday — Xero officially adds JuanTax, the first ever Philippine based tax filing software to its list of partners in the app marketplace. Consisting of over 500+ add-ons from various industries such as invoicing, payments, reporting and many others, the Xero app marketplace is the home to some of the best cloud apps for small businesses. 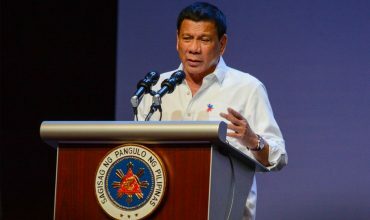 And with JuanTax’s latest addition to the roster of apps in the marketplace, the tax software promises to make tax filing easier for Xero users in the Philippines. 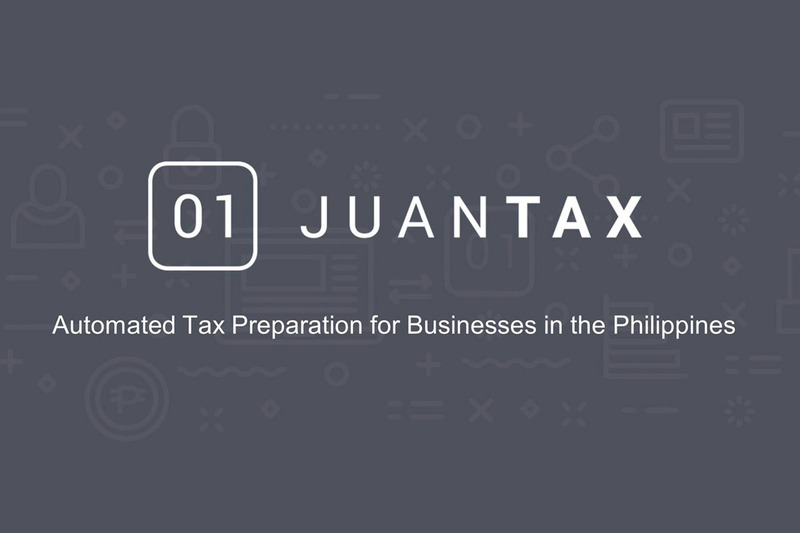 JuanTax is a Xero add-on which is designed to help businesses in preparing and filing local taxes such as VAT, Percentage Tax, and Expanded Withholding Tax. 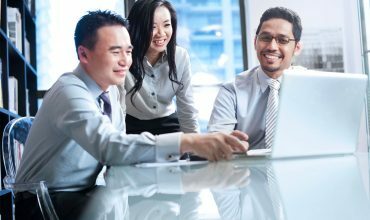 The tax software can be easily integrated with Xero accounting software for easier generating of tax reports, as it syncs all data from Xero into JuanTax, allowing users to file taxes in an instant. Visit JuanTax’s website to learn more on how it can help you on automating your taxes. You can also check out their profile page in the app marketplace and see the benefits once you integrate JuanTax with Xero.